Are you ready to move your virtual desktops to the cloud? By moving virtual desktops to the cloud enterprises can significantly reduce hardware, software, and management costs while gaining in agility and flexibility. But then, are you ready for DaaS? “I don't need a hard disk in my computer if I can get to the server faster...carrying around these non-connected computers is byzantine by comparison.” That was Steve Jobs, the visionary chairman of Apple Computers, referring to a virtualized desktop environment on the cloud some 21 years ago. Jobs had a point and desktop virtualization was the solution that addressed his concern. With virtualization moving to the cloud, deploying desktops is becoming highly productive and cost effective. Traditional desktop strategies that involved enterprises investing in physical End-User Computing (EUC) resources became passé many years ago with the advent of desktop virtualization. Desktop virtualization provided organisations numerous benefits. No more did enterprises need to worry about provisioning new desktops as virtual desktops reduced the time to enable new desktops. Earlier desktop maintenance and management used to account for 50 to 70 per cent of the total cost of ownership (TCO). With virtualized desktops companies drastically cut down on these costs. Also, virtualized desktops were more secure as employees did not have to carry sensitive data on their physical devices. Desktop virtualization also significantly boosted productivity as employees could access data on the move from multiple devices including laptops, tablets and smartphones. The myth in the market is that desktop virtualization or Virtual Desktop Infrastructure (VDI) is an expensive proposition. But in reality, the RoI on VDI investments are substantial and TCO a lot less than what you end up spending on a physical desktop infrastructure. 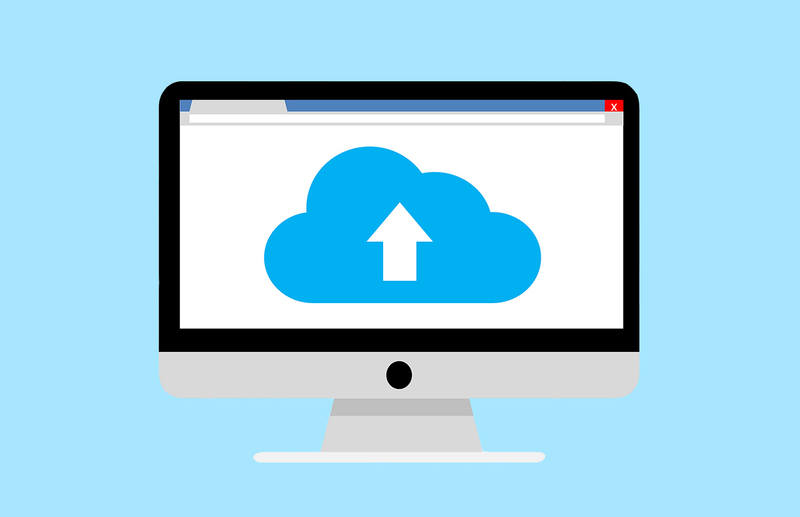 Today, with cloud becoming the new normal in IT consumption, Desktop-as-a-Service (DaaS) is redefining the way desktops are deployed, unleashing a host of new benefits that are not realised by traditional VDI solutions. Traditional VDI solutions require dedicated IT staff that is prepared to anticipate and handle hardware or software glitches that might occur from time to time. With increasing complexity of IT infrastructure this approach could prove highly time consuming and even expensive. Administration, security and management of licences can also significantly add up the costs. Contrast this with a DaaS environment where VDI is hosted on the cloud by a service provider. DaaS takes away the pain of administering hardware and software as they are taken care of by the service provider. No more does your IT staff have to bother about hardware or software failures as these are addressed by the service provider while you get to focus on your core business. DaaS provides the agility and the flexibility you require to address changing business requirements. Acquiring the latest software versions becomes a lot easier and costly software upgrades are no more needed once you embrace DaaS. VDI on cloud can also result in significant cost reductions. An industry report estimates that DaaS has the potential to reduce hardware capex by 53 per cent. Business continuity is another area that DaaS addresses effectively. You can be assured that your data is securely stored in a remote location. DaaS also supports mobility. Your employees can access applications on multiple operating systems from their mobile devices. However, DaaS comes with its own problems. For instance, most DaaS vendors offer regular apps that come with Windows software. All other apps that employees require for work will have to be configured and provided by in-house IT organisations. Many software companies are still in the process of providing business ready solutions for a DaaS environment. Given the pricing models available today, the long-term pricing of DaaS can also be a cause for concern. According industry researchers, the long term pricing of DaaS can be misleading as the initial price only covers a very rudimentary resource profile for nothing more than OS or workspace hosting. So DaaS works as a solution for you only when you are looking for flexibility and agility. You need to ensure that your DaaS provider is offering a business ready package that is realistically priced.